Discussion in 'Plug-ins : Requests' started by paragonbkk, Feb 1, 2019. 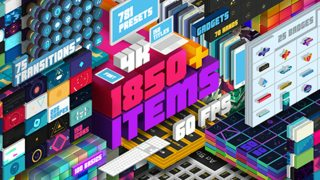 Hi there, any chance to get this amazing time saving script for AfterEffect? Revolutionary media browser for After Effects. Preview, apply and import projects and media lightning fast!